The163MM cement Screw Conveyor is a small size spiral screw conveyor designed as a main part of Concrete Mixing Plant.The screw conveyor is a equipment that stir and mix the cement in the conveyor. 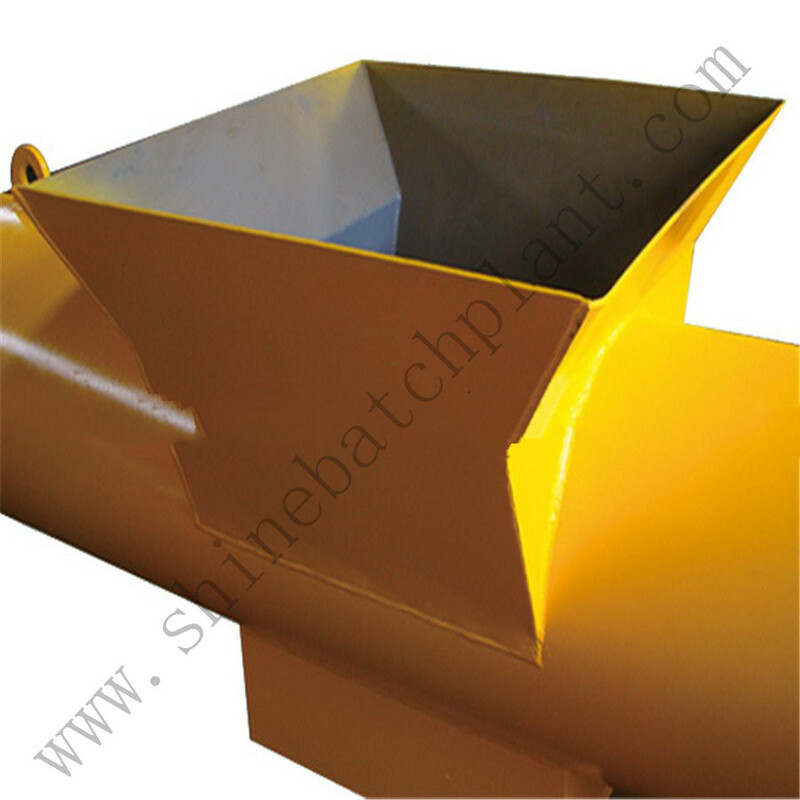 This spiral screw conveyor is widely used at home and abroad to meet the need of customers' Concrete Batching Plant or Mobile Concrete batching requirement. The successful development of this spiral conveyor fills the domestic blank and it reaches the domestic advanced level. A spiral conveyor with mini standard pitch diameter can be customized to meet requirements on conveying capacity like in the Concrete Batching Machinery. 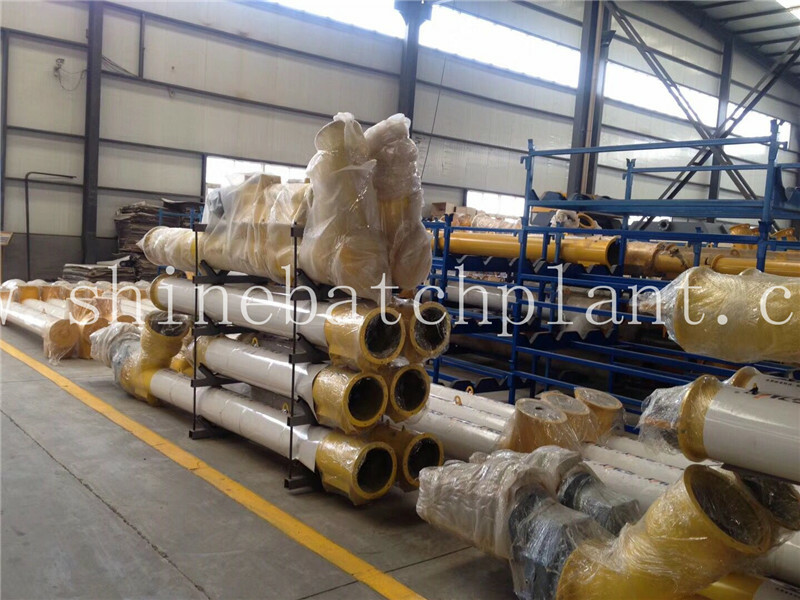 The feed inlet and outlet can be designed according to customer demands. It can be used to convey the materials that are difficult condense such as silt and clod, especially in the site construction use. 3.Do you provide customize service? 4.What is your payment method? 5.What is the transportation method? 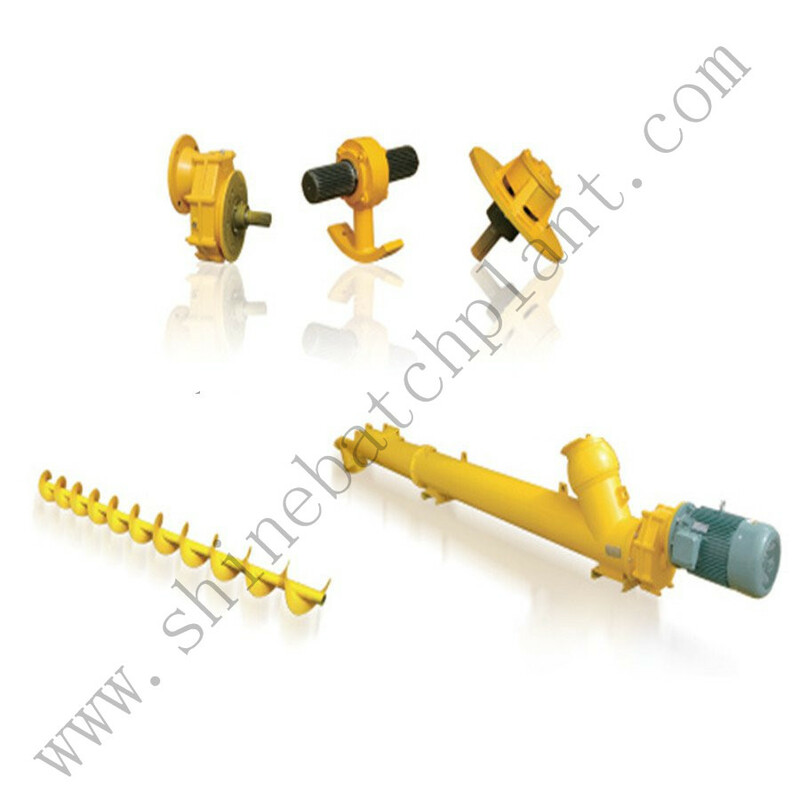 Looking for ideal Screw Conveyor for Mobile Plant Manufacturer & supplier ? We have a wide selection at great prices to help you get creative. 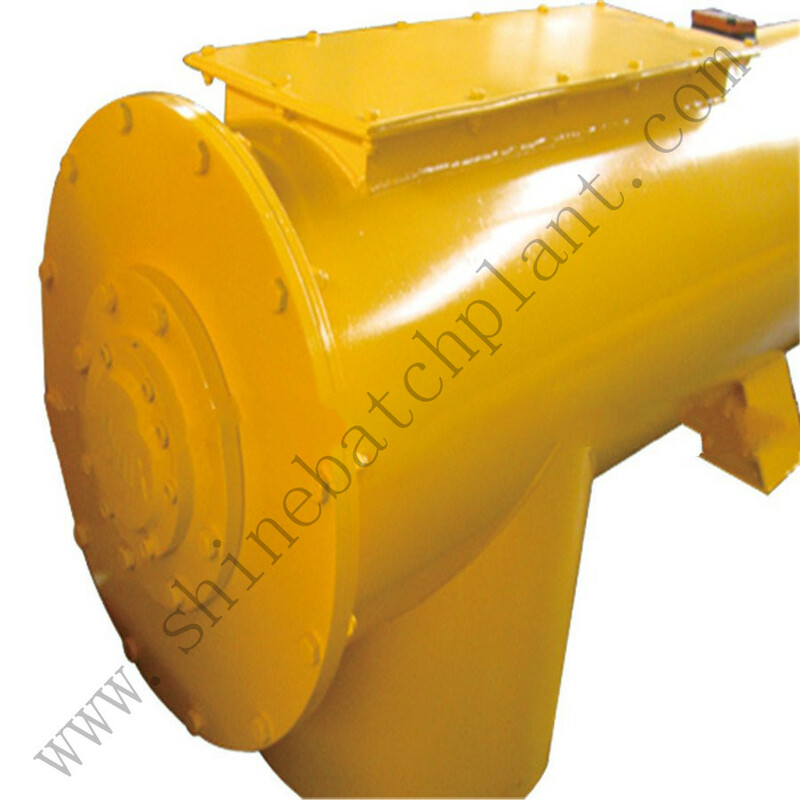 All the Concrete Plant Screw Conveyor are quality guaranteed. 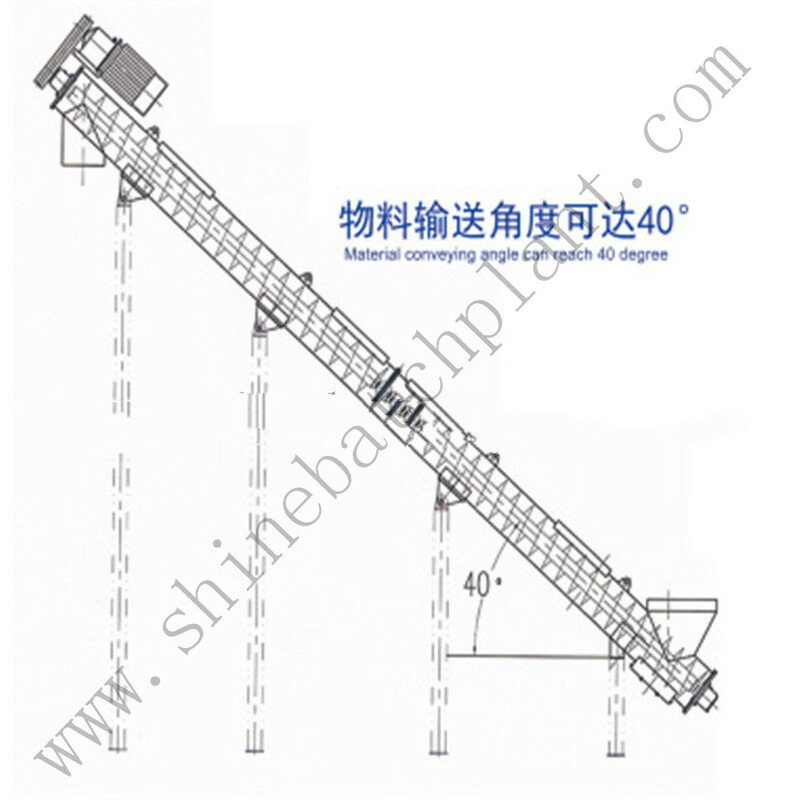 We are China Origin Factory of Concrete Mix Plant Conveyor. If you have any question, please feel free to contact us.